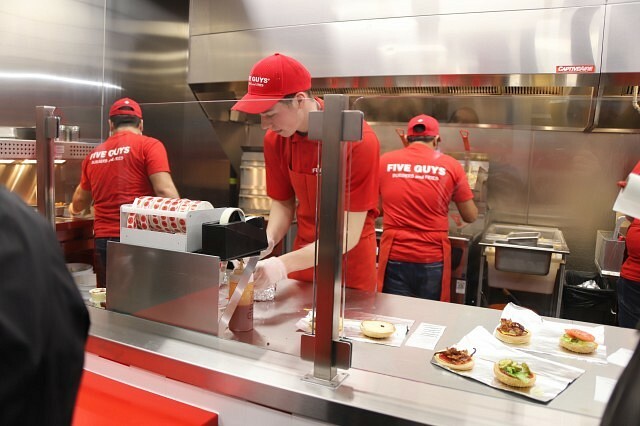 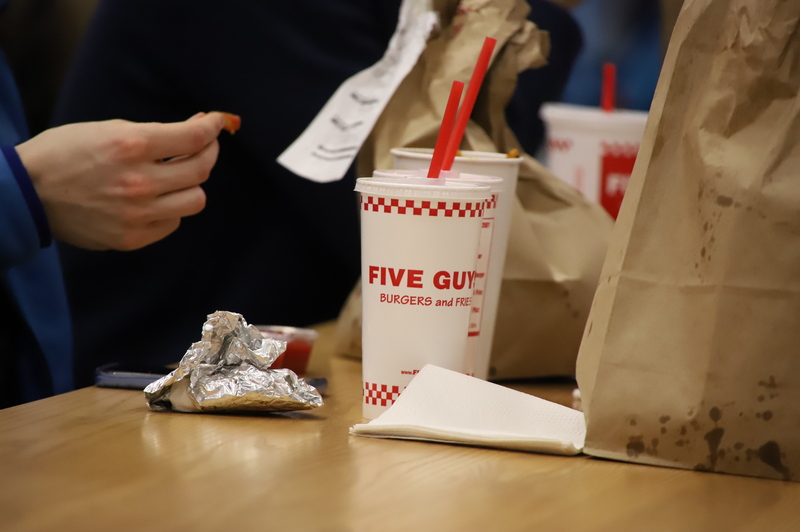 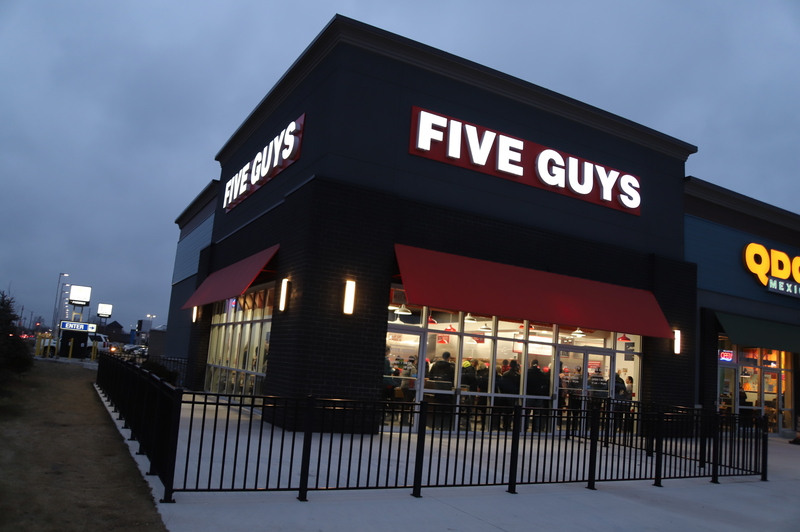 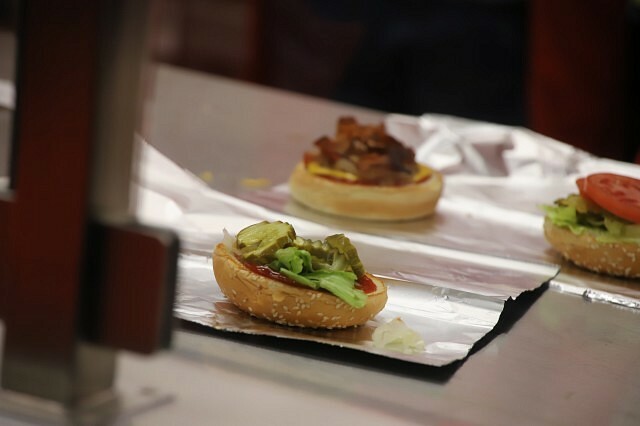 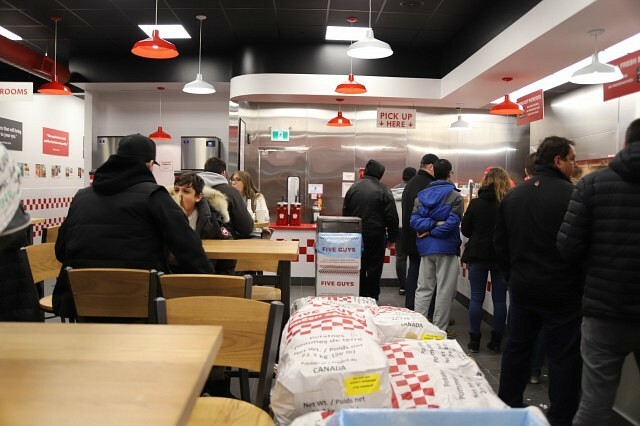 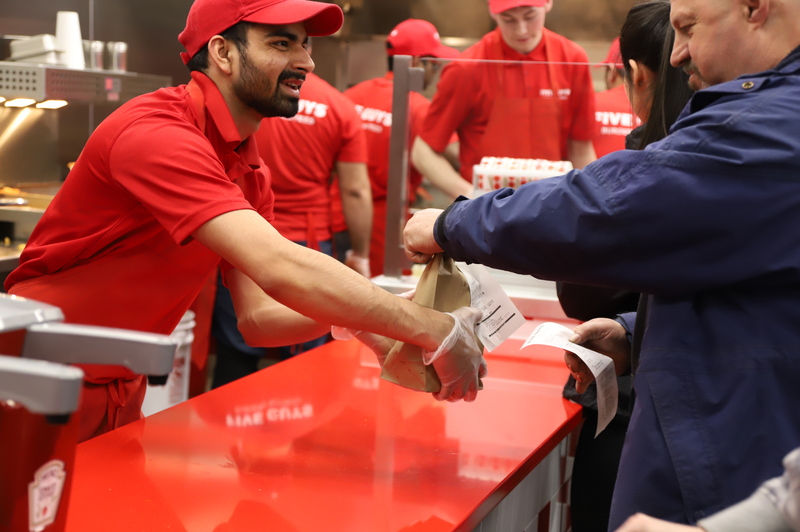 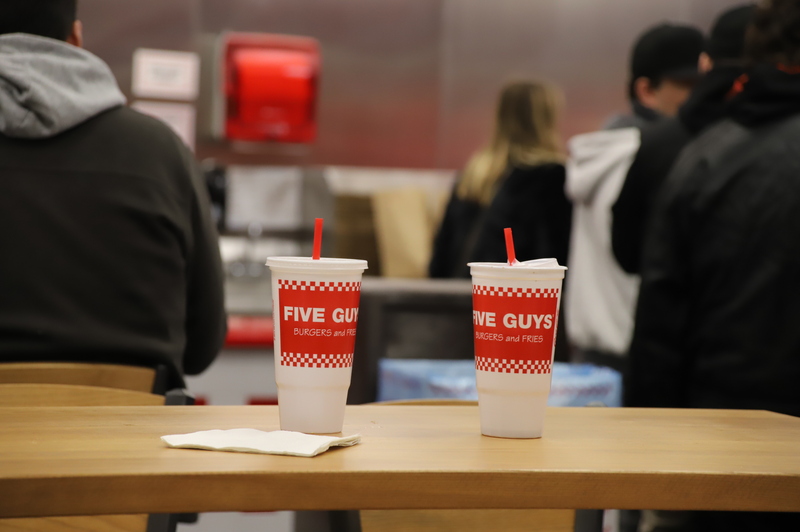 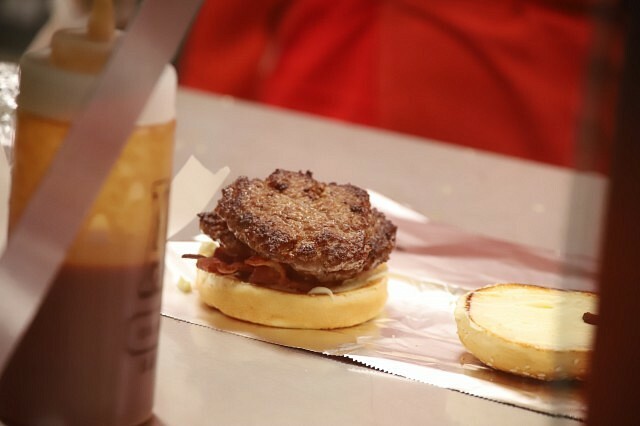 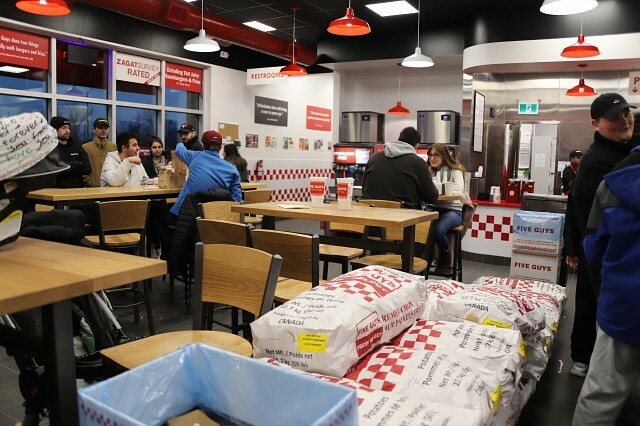 Windsor’s first Five Guys locations has opened their doors in their new home on Division road in the new Union Square. 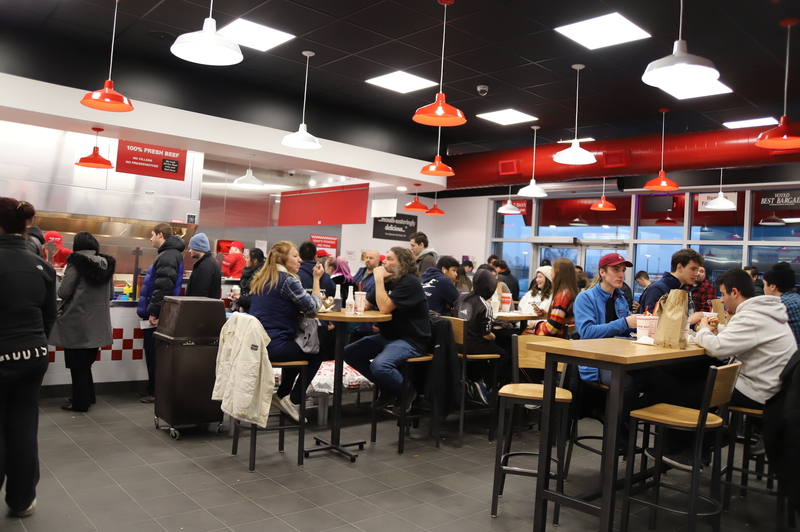 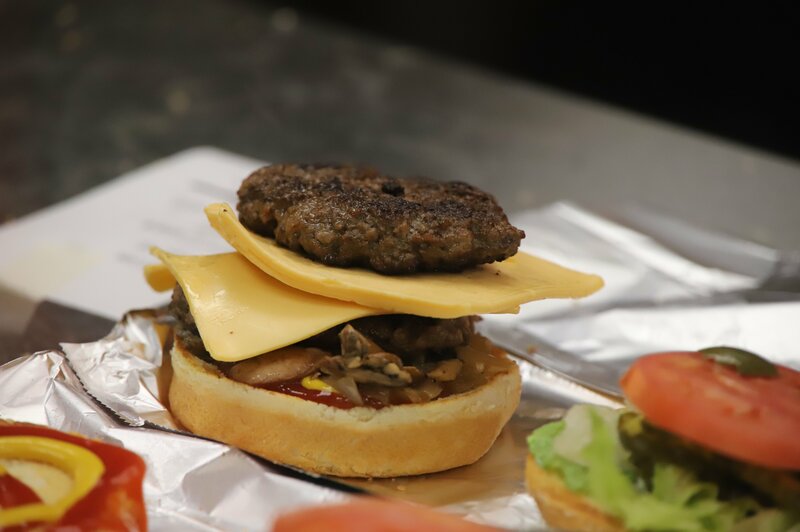 The long-awaited chain casual restaurant offers locals their hand crafted burgers and fries, as well as their shakes, sandwiches and hot dogs. 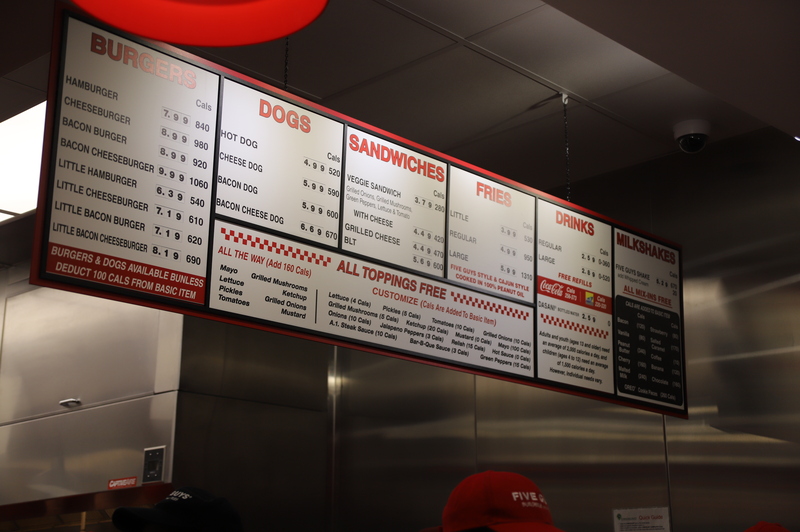 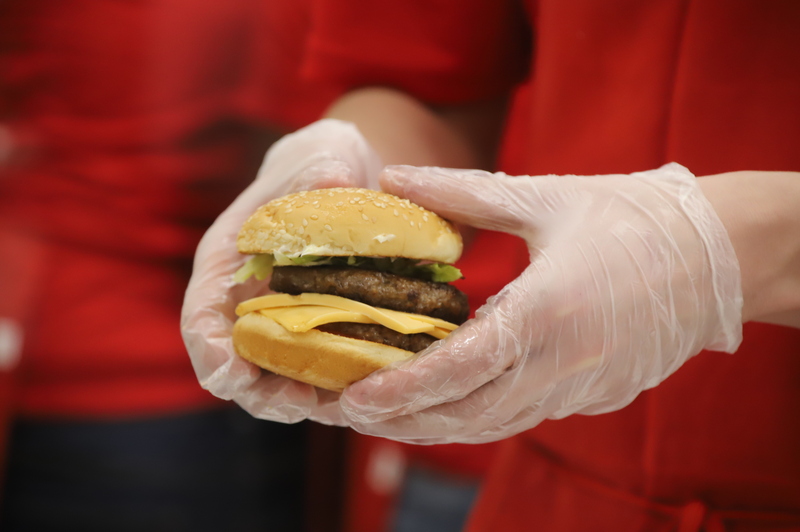 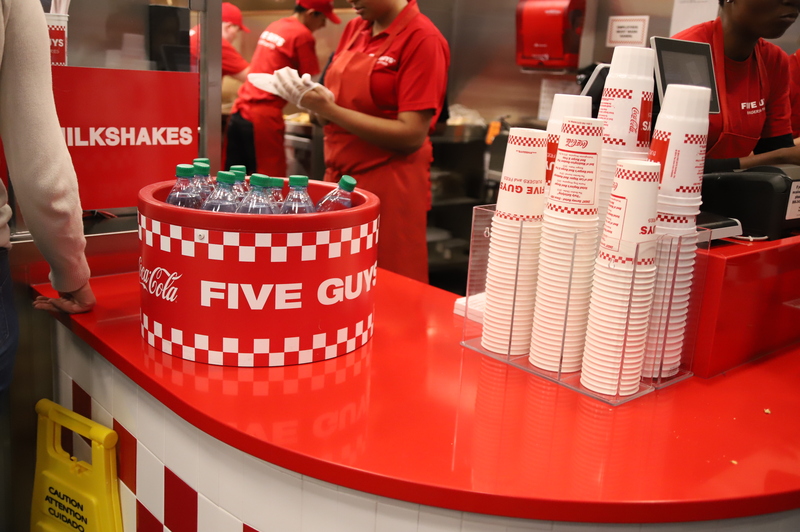 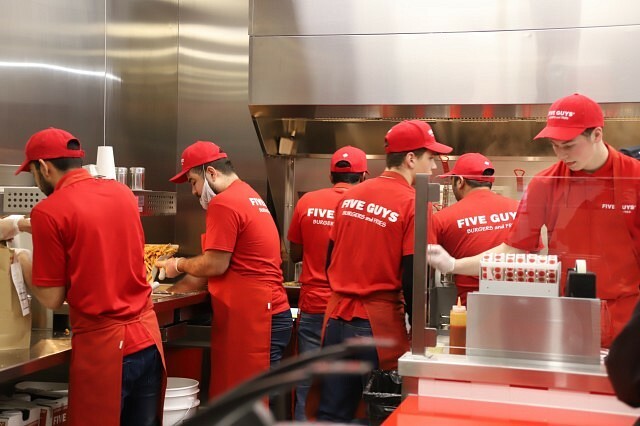 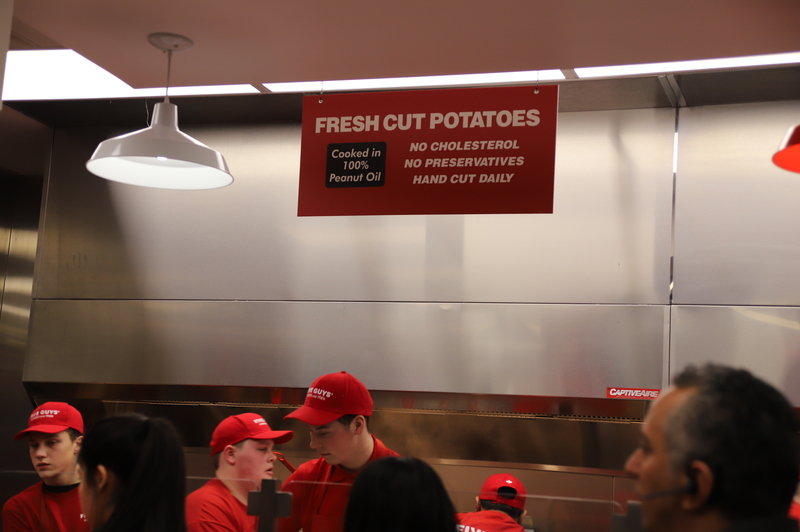 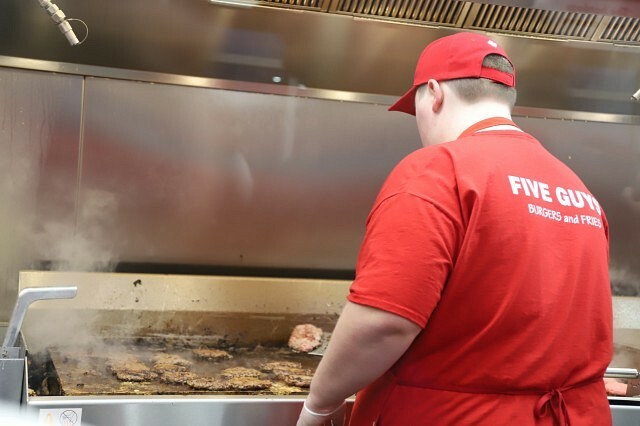 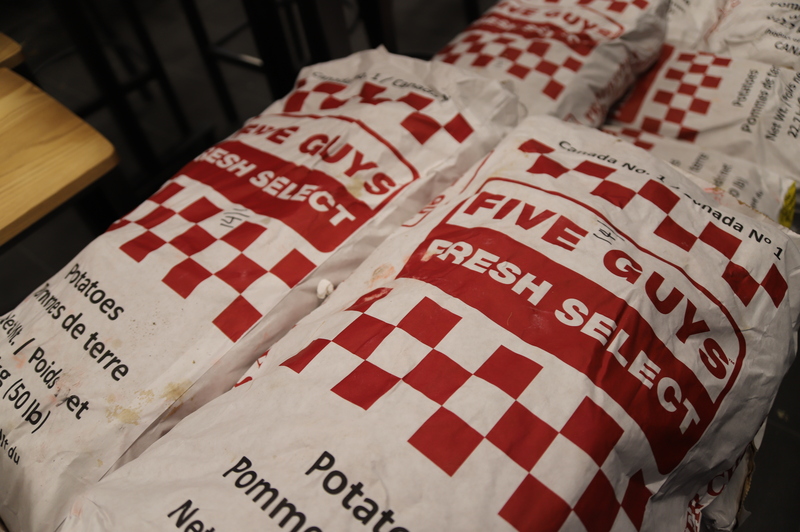 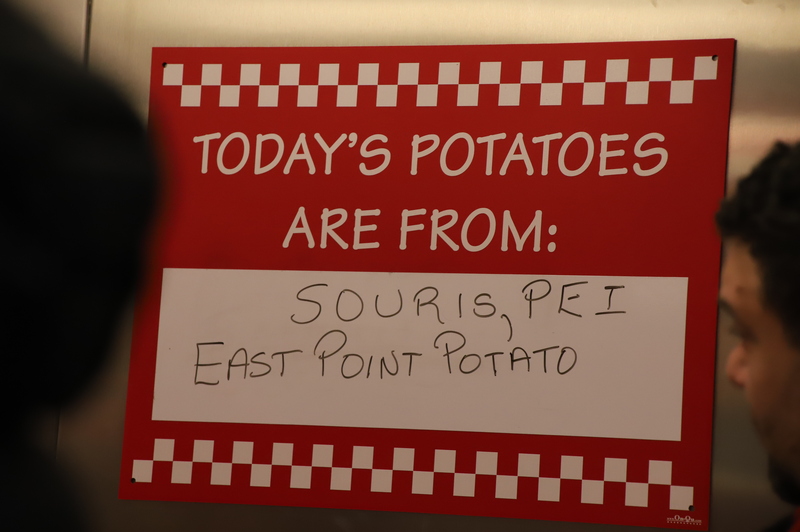 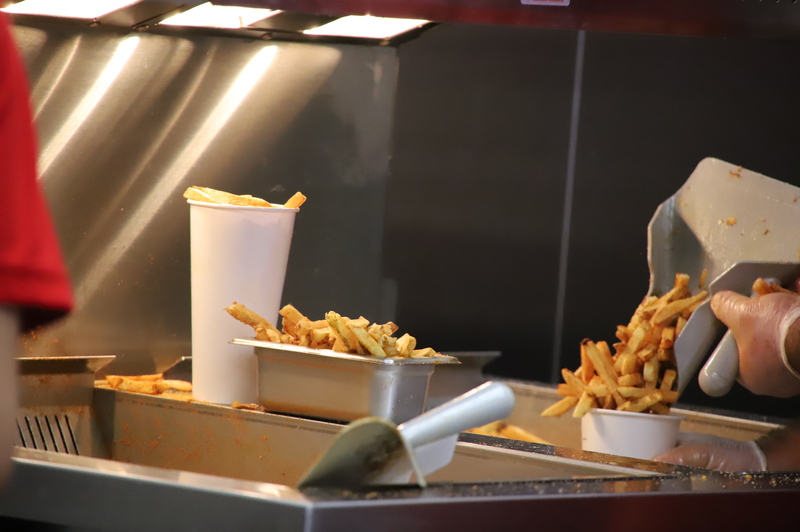 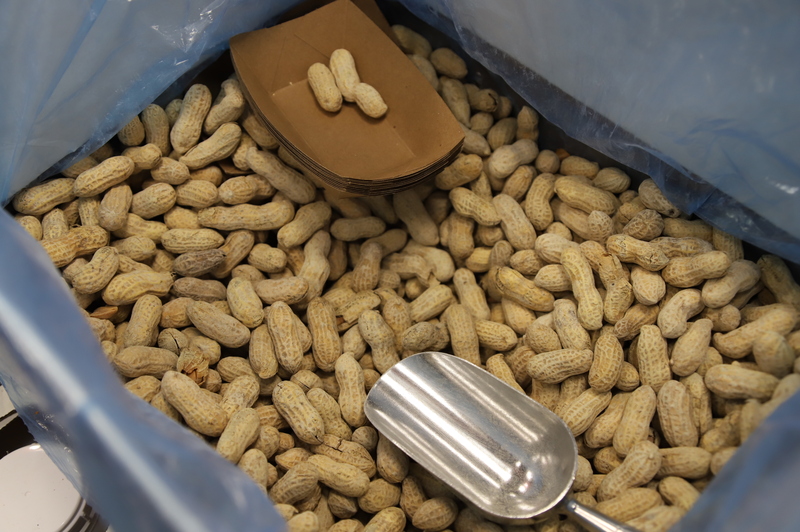 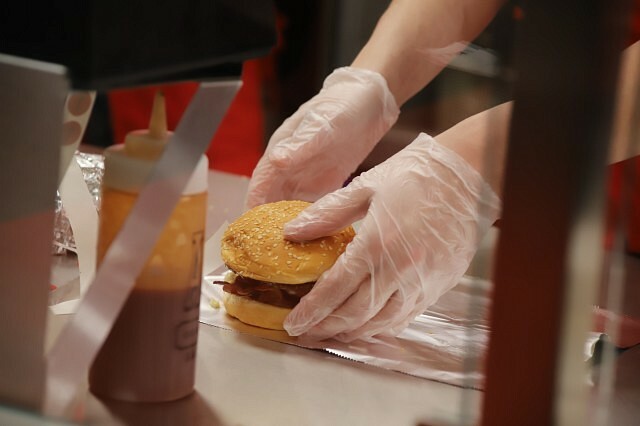 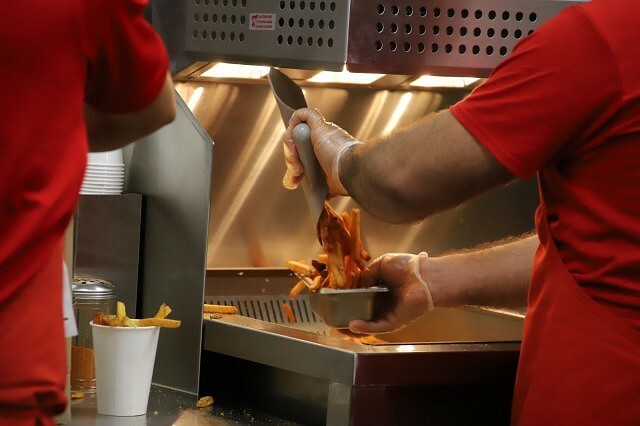 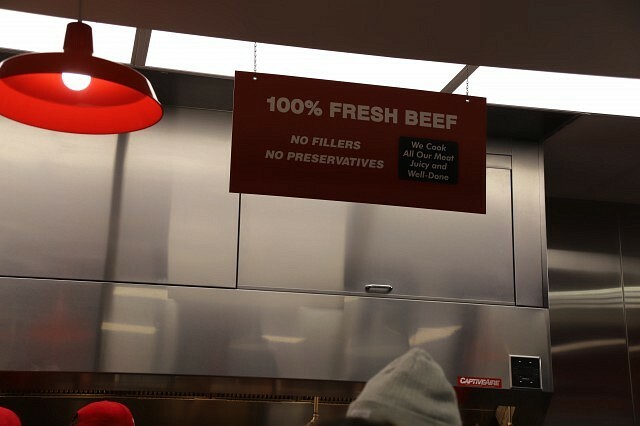 Five Guys cooks their fresh-cut potatoes for fries in pure, no-cholesterol, 100% peanut oil, and posts each day where the potatoes that are being used are from. 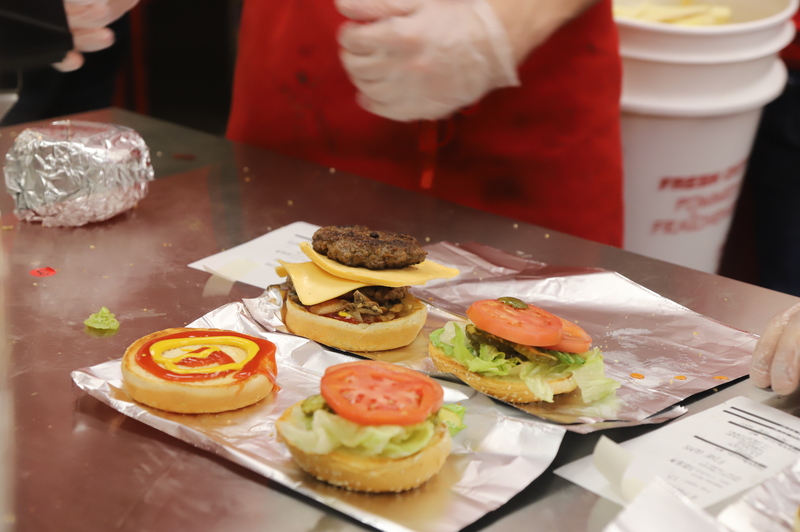 Try out Five Guys at 650 Division Rd, right beside QDOBA in the Union Square Plaza.